Now more than ever, the world desperately seeks after grace. Unfortunately, however, today’s church is characterized more often by legalism than love; comparison than community; and control rather than compassion. If you could use a fresh burst of inspiration and encouragement in the “grace” department, you’ve come to the right place. 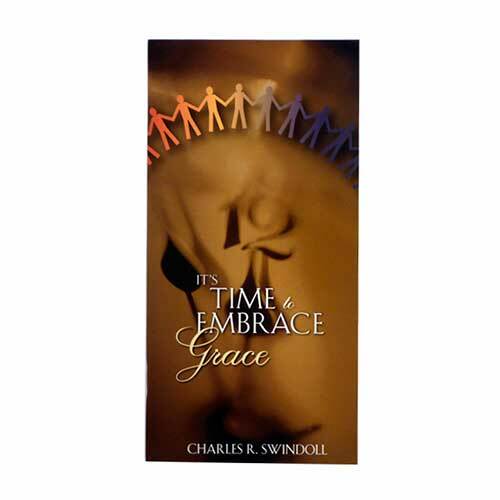 In this booklet, Pastor Chuck Swindoll offers four relational guidelines drawn from Romans 14 that will help you learn to appreciate others’ uniqueness and value their vital contribution to the body of Christ.